Your child will love winter strolls with the cuddly Stokke® Foot Muff. 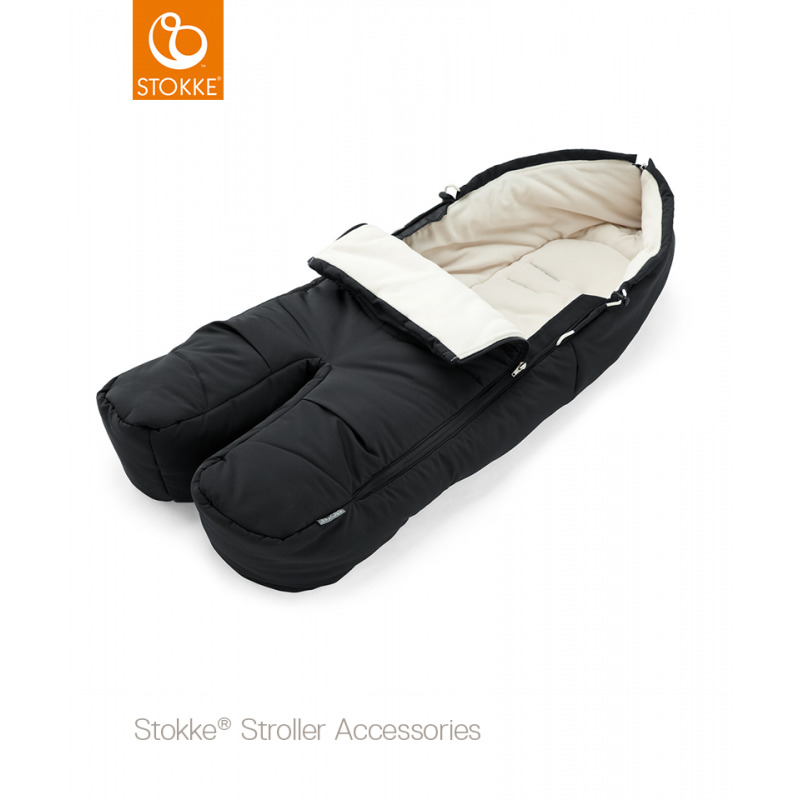 For those brisk fall and winter strolls, Stokke® Footmuff’s fleece lining keeps baby happily bundled and warm. Stokke® Foot Muff cocoons your little one in plush warmth while still allowing for freedom of movement. It is designed specifically for use with the Xplory/Crusi™ seat. 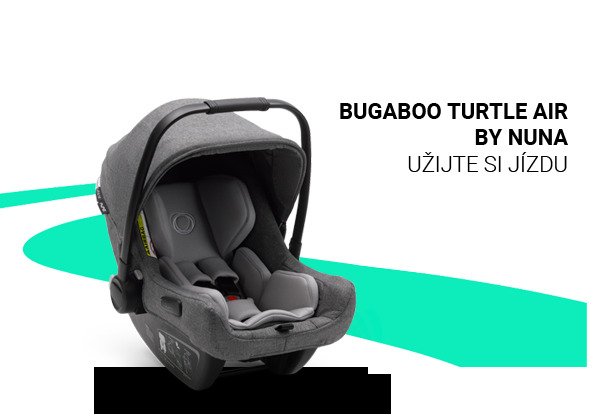 The adjustable front opening helps regulate temperature, so your little one will always be comfortable. 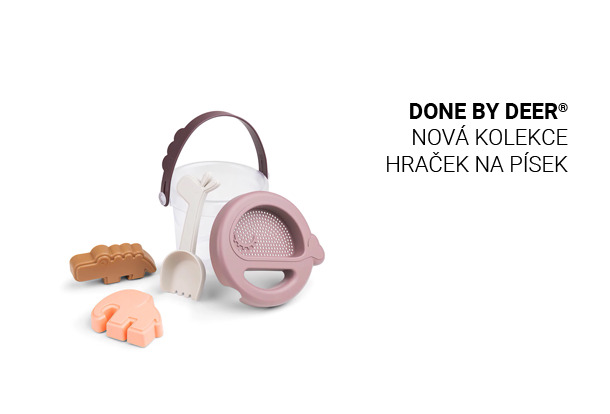 The Foot Muff comes in a range of colors to coordinate with your Stokke® stroller and makes a perfect gift for a winter baby. 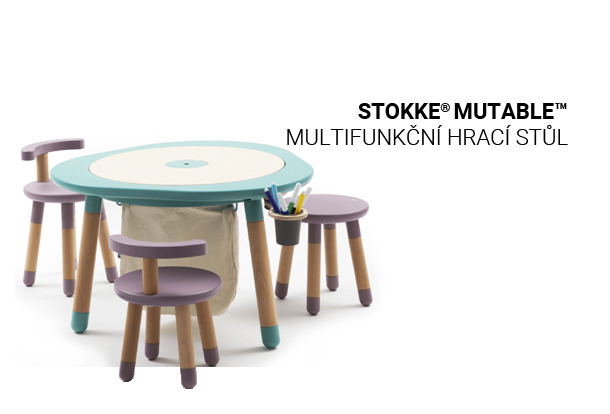 Keep your little one snuggled in comfort this winter with the Stokke® Foot Muff. 100% polyester is machine washable.